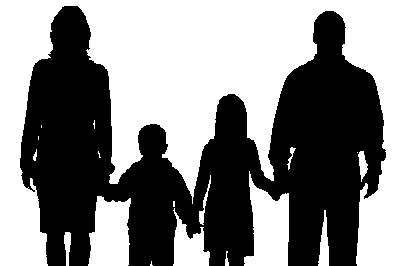 This is the first of two articles on family education from a Christian perspective in the light of significant social changes currently being experienced in Western nations. This article is based on four key passages from the Bible which provide important insights into the place of the family in society with special regard to the education of children. In today’s post-Christian nations, family life and its important role in the education of children has been devalued in various ways over recent decades. The purpose of this study is not to explain why or how this has happened, but to consider the Biblical reasons why these changes should be a matter of concern for Christians of all ages. After whom is the family named? The implication of this connection is that at its core, parenthood is intended to be an expression of our Creator’s parenting of each and every one of us. Fathers are called fathers because their God-given role is to model to their children the care that our Heavenly Father has for us all as individuals. 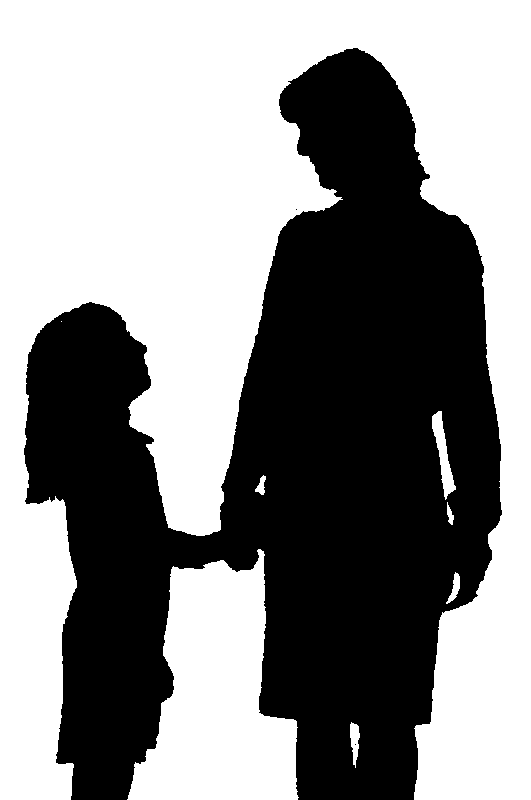 Being created in His image, they are to reflect His parental love in every aspect of their parenting. And these words which I command you today shall be in your heart. You shall teach them diligently to your children, and shall talk of them when you sit in your house, when you walk by the way, when you lie down, and when you rise up. This instruction shows that The LORD expected all Israel to take His commandments so seriously that they embedded them in their hearts. If we know something in our minds, it may be nothing more than an act of memory, but if those same things are “in our heart” then it means we have embraced them for ourselves so much that we live and breathe them. Next, Moses spelled out that having embraced God’s truth for themselves, parents were expected to pass on the understanding of His ways to their children, not just one day a week, but all day every day. Their education was to be part of everyday life from waking up to going to sleep. Parents were thus commanded to imitate The LORD’s concern for His children, because there is not a moment of any day when He turns His attention away from teaching His children His ways. Many New Testament passages provide practical instruction for Christians. One example is found later in Ephesians. At the start of ch.5, Paul reminded his readers of the need for them to be like their Creator in every way. And, fathers, do not provoke your children to anger; but bring them up in the discipline and instruction of The LORD. Many have described what they understand by godly discipline and instruction; here we consider why we should desire this training for our children. We have noted that our role as parents, and fathers in particular, is to demonstrate something of the Fatherhood of God to our children. Whilst we can only ever provide them with a dim reflection of His Fatherhood, He will nevertheless honour the desire of the godly father’s heart to reveal something of divine parenthood to his children. Do not murmur among yourselves. No one can come to Me unless the Father who sent Me draws him; and I will raise him up at the last day. It is written in the prophets, ‘And they shall all be taught by God.’ Therefore everyone who has heard and learned from the Father comes to Me. It was not until after the death, resurrection and ascension of Jesus that this prophetic promise of each one being individually taught by the Father could be fully realised. 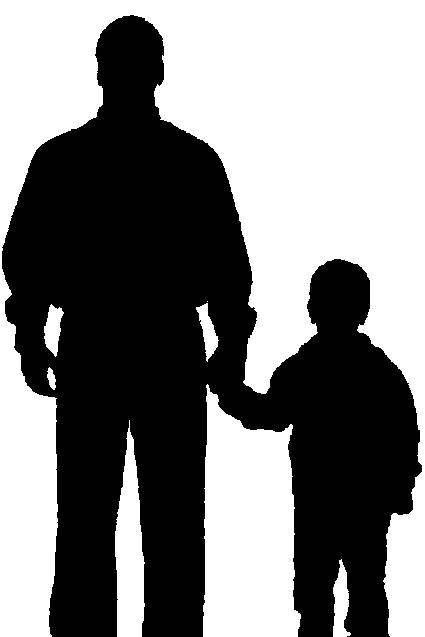 Created in His likeness, earthly fathers are charged with being those who, through their daily lives, are bringing up their own children in His moment by moment discipline and instruction. One of the saddest statements in the Scriptures is found in Deuteronomy 28:32. Your sons and your daughters shall be given to another people, while your eyes shall look on and yearn for them continually; but there shall be nothing you can do. The context is that Moses had been setting out the terms of God’s covenant with Israel. We have already noted that he had told them to take The LORD’s commandments into their hearts. In this chapter he described the blessings which would follow if they did so, then warned them of the consequences of failing to take God seriously. This verse spelled out the consequences for their children should parents prove unfaithful to The LORD their God. The final key passage of this study is found in the very last book of the Old Testament, and it points to the means of safeguarding against the outcome described above. Malachi ends with a promise to send a final Elijah figure with what some may see as a very unusual ministry. Behold, I will send you Elijah the prophet before the coming of the great and dreadful day of The LORD. And he will turn the hearts of the fathers to the children, and the hearts of the children to their fathers, lest I come and strike the earth with a curse. Western society today is increasingly witnessing the breakdown of relationships between parents and children, and not just in the childhood years. This promise, delivered through Malachi, is accompanied by a warning of judgement. If the fathers’ hearts do not turn back to their children, for whom they were originally created to care, and the children’s hearts do not respond by turning back to their parents, then His judgement will fall heavily on the earth. Christians are called to be salt and light in their society. Besides flavouring, salt functions as a preservative, and light exposes that which is hidden. 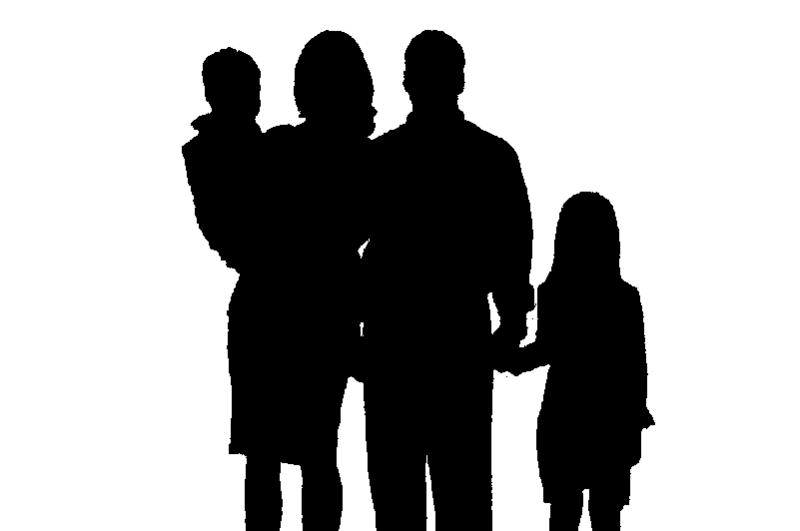 The day of The LORD will be a dreadful day for many, but by reflecting our Heavenly Father’s sacrificial love for His children in our relationships with our own offspring, Christian parents will remind those around them that they too are made in the image of a wonderful, righteous and merciful Creator God who longs to salvage them from the consequences of sin and death. To achieve that, Christian parents need to allow the Holy Spirit to embed the Father’s ways in their own hearts, and discover how to teach those ways to their children. The second of these articles considers the issues facing Christians, especially parents, in working out these principles in a predominantly secular society. This paper may only be reproduced in its entirety for private non-commercial use. All other usage requires the written permission of the author.